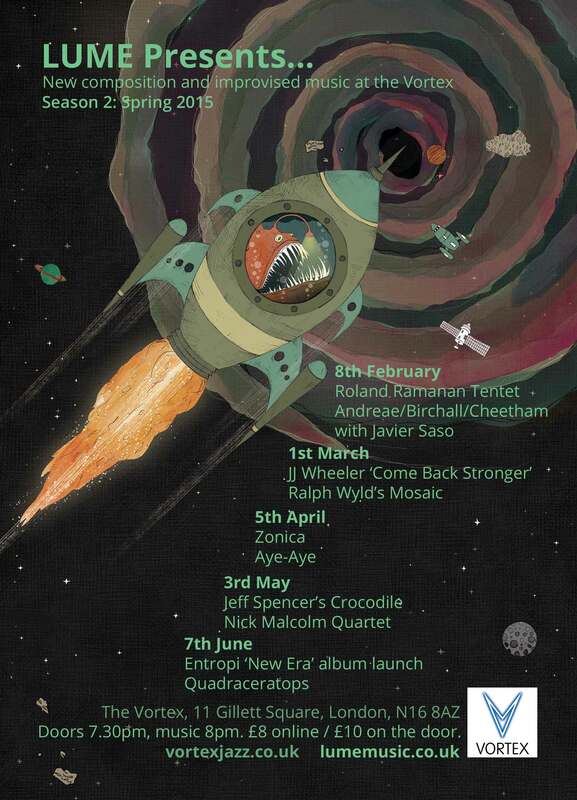 Double LUME week: Rowland Sutherland Double Trio & LUME On Tour Entropi album launch! This week is the last double LUME week of the season and it’s going to be a good one! 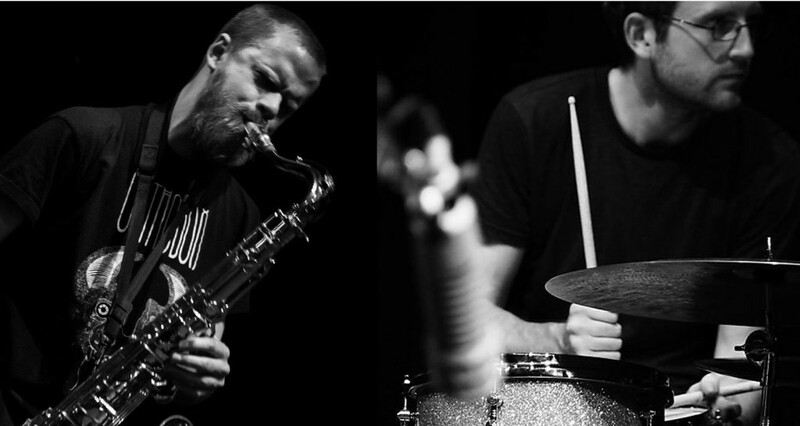 We’ve got a fantastic improvising ensemble at Long White Cloud, and the London leg of LUME On Tour at the Vortex. The Vortex gig is also Dee’s Entropi album launch! This week at Long White Cloud we welcome back internationally-acclaimed flautist Rowland Sutherland, with a different take on his double trio format. 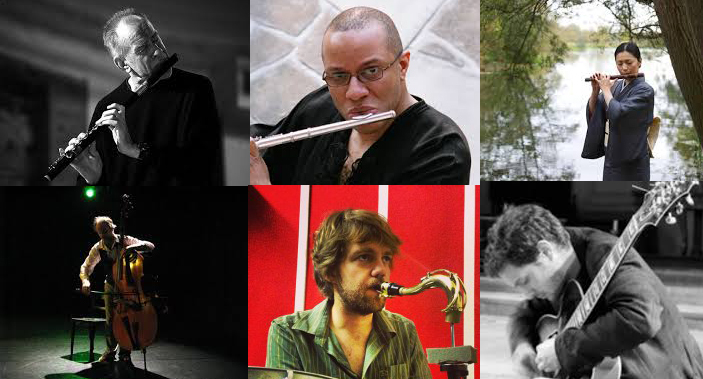 The ensemble features six top improvising flute players from the London scene and explores the combination of Western and non-Western flutes. 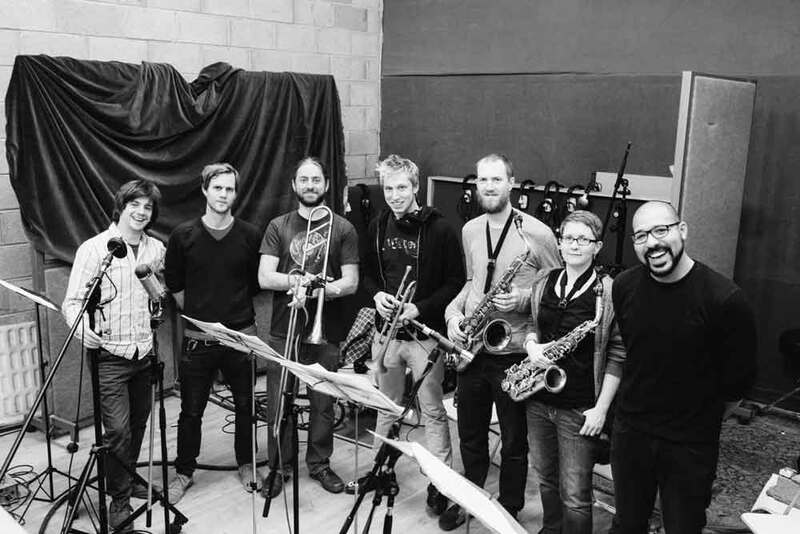 After the Saxoctopus gig last year, this is the largest one-instrument group we’ve had at LUME, and it should make for an evening of fascinating textures and soundworlds. 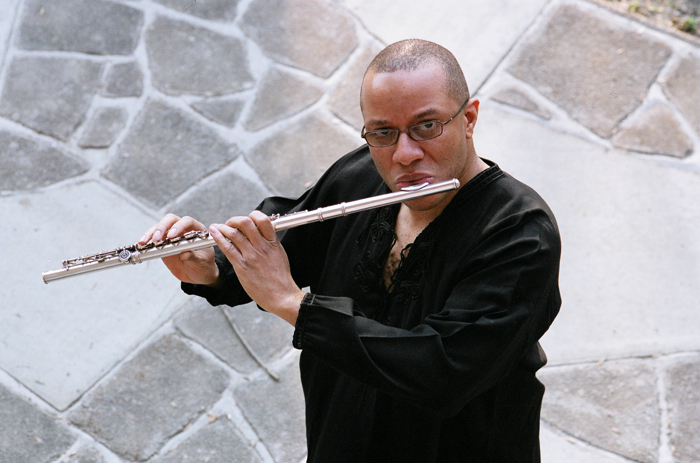 Join us for this celebration of the flute in its many forms! The ‘LUME Presents’ season finale, with performances from ensembles led by LUME organisers Cath Roberts and Dee Byrne. 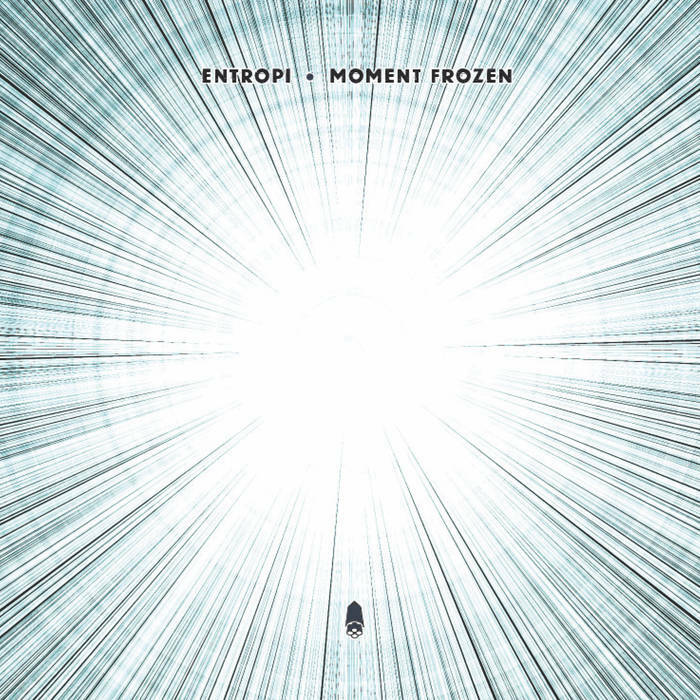 Tonight is not only the London date of ‘LUME On Tour’, but also the launch gig for Entropi’s debut album ‘New Era’. 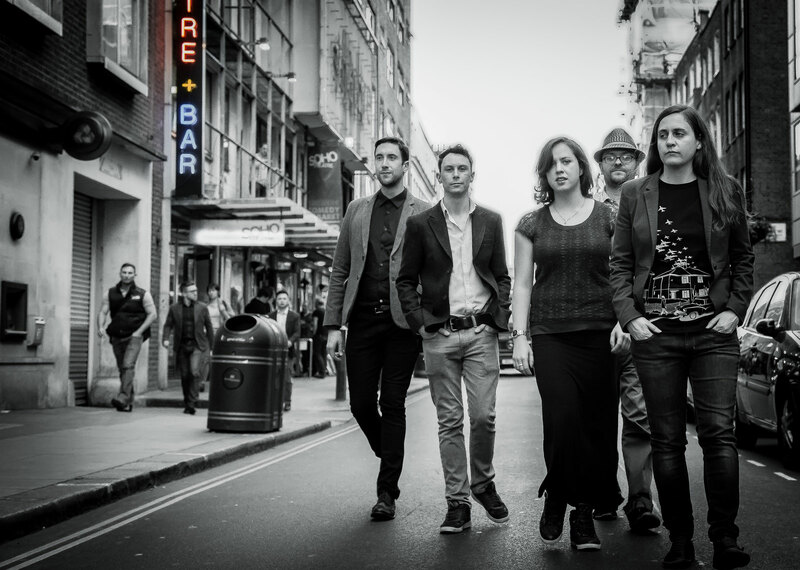 Dee Byrne formed Entropi while studying at Trinity College of Music in 2011, and since then they have fast become a name to watch on the UK contemporary jazz scene, regularly performing in London and beyond. Playing Dee’s original material with plenty of space for improvisation, the quintet take their listeners on an exploration of the musical cosmos. Their debut album ‘New Era’ was released on 1st June on the F- IRE Presents label. 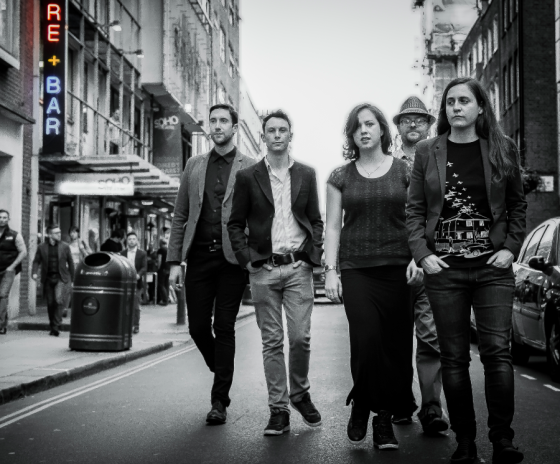 Led by Cath Roberts as a vehicle for her compositions, Quadraceratops released their eponymous debut album in October 2014 on Efpi Records. The release attracted an enthusiastic reception from the jazz blogosphere and national press alike, with John Fordham in the Guardian describing them as ‘an exciting genre-juggling outfit…one to watch’. 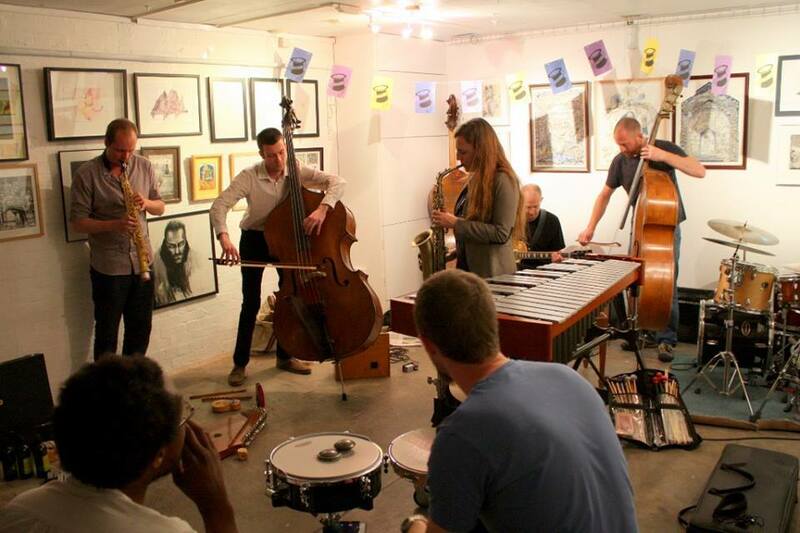 The band have been playing together since 2011, appearing regularly in London and occasionally Manchester (home of Efpi), with a live recording broadcast on the BBC’s ‘Jazz On 3’ programme in December 2014. We’d love to see you at this last gig of the season – come down and celebrate Dee’s album release! 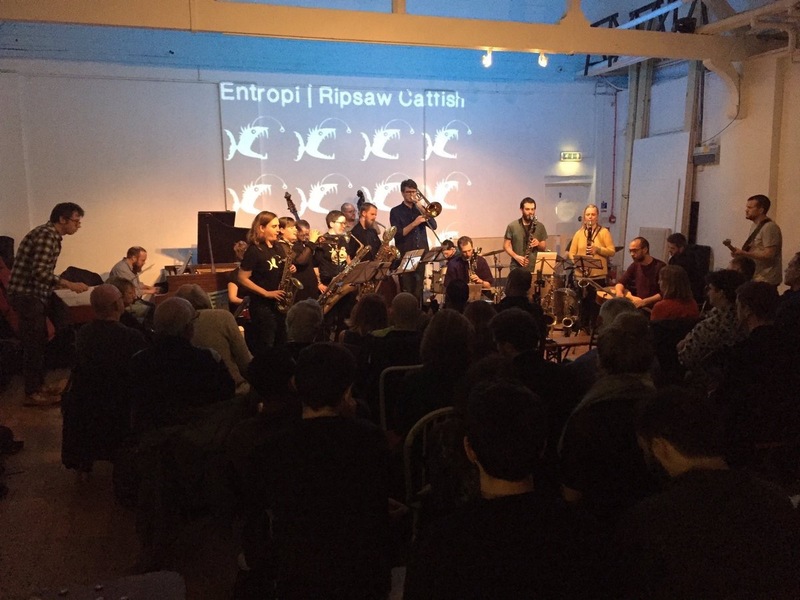 This entry was posted in album launch!, an actual real piano, bass, dinosaurs, drums, electronics, flutes, grooves, improv, joy, keyboardfest, magic, massive lineup, nuts, overcrowding, pandemonium, Quite a few flutes!, saxes, space fish, trombones, trumpets, Vortex! on May 29, 2015 by cath. 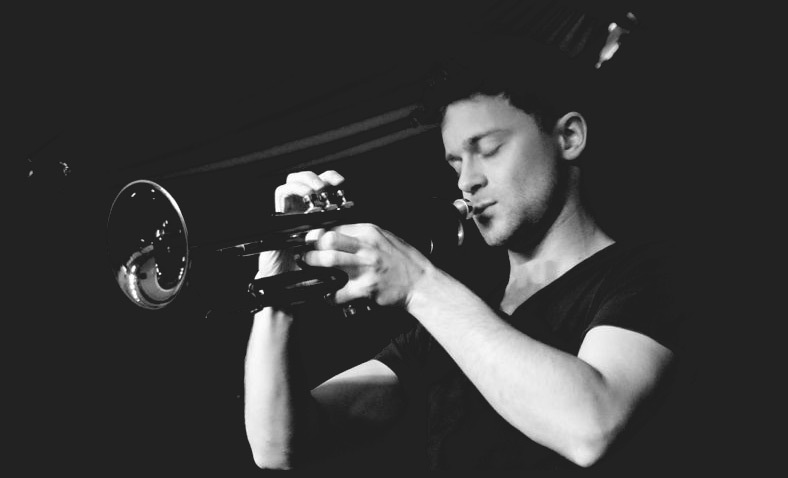 Gus Garside has worked in a variety of musical settings – jazz, contemporary music, pop, cabaret, dance, theatre and, most importantly, improvised music where he has performed with many leading players. 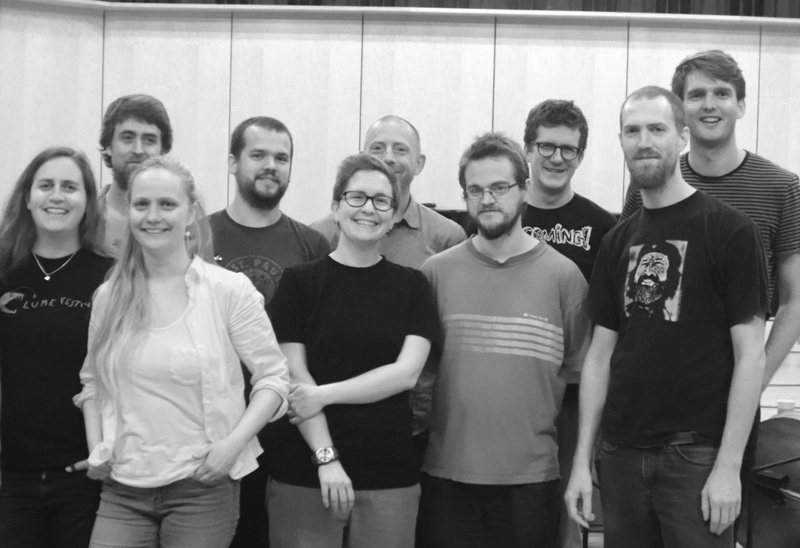 Inspired by the late John Stevens, Gus took to running creative music workshops. This led him into leading music projects with musicians of a wide range of abilities. He remains active as a musician, performing in a number of improvisation and contemporary music settings including his long standing string trio arc (with Sylvia Hallett and Danny Kingshill); The Static Memories, a duo with Dan Powell (on laptop and processed percussion and guitar) and the West Hill Blast Quartet, a free jazz quartet with Ron Caines, Dan Spicer and Andy Pyne. Annie Kerr works as a violinist, pianist and composer. She is a music tutor, a writer and creative arts facilitator. 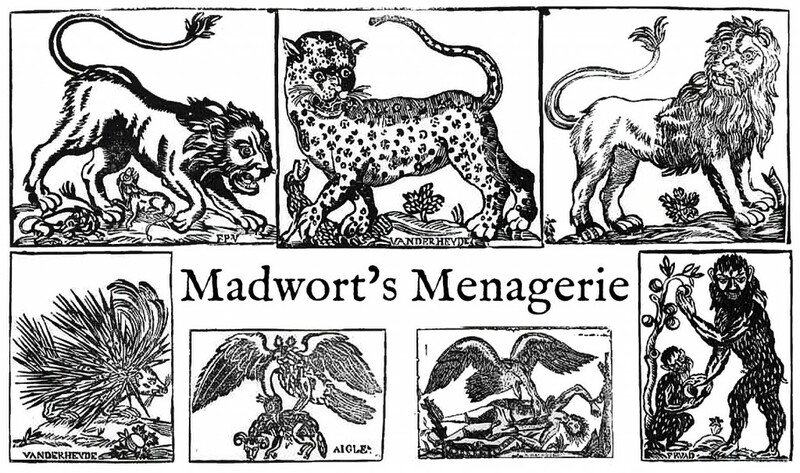 She works with individuals and groups to generate and sustain tailor-made creative projects. She has a particular interest in working with adults who are exploring creative work for the first time. She writes poetry and fiction and has had work read on radio 3 by Juliet Stevenson. Her work received a commendation in the 2013 Sussex poetry competition and was long listed in the 2014 National poetry competition. Her own musical projects have included facilitating combined arts workshops at Brighton’s Fabrica gallery and a soundscape collaboration she performed in Rottingdean Windmill as part of 2014’s Brighton Festival Fringe. ‘You blow me away – this sort of improv is the type of art experience that gives back 110%’ Jeane Myers, abstract painter living in Washington State. Dee Byrne and Rebecca Nash met while studying for a Masters at Trinity College of Music. Their duo has evolved from weekly sessions in which they enjoy exploring the freedom and creative scope the duo format invites. 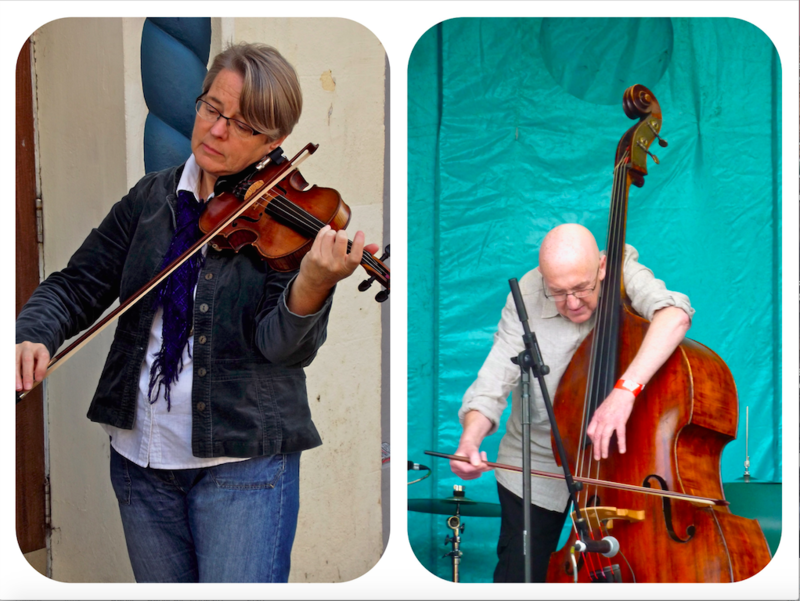 This new trio welcomes the formidable talents of Percy Pursglove on double bass. In the spirit of true collaboration they’ll play a mixture of their own original compositions with lots of space for improvisation. Crocodile is the vehicle for compositions by bassist Jeff Spencer, featuring an all-star lineup of some of the best young jazz musicians around. The best of modern classical influences sit amongst infectious and raucous world rhythms and obtuse funk. With a healthy splattering of free improv and some almost rock bits, Crocodile is a crafty beast and it’s after your ears! 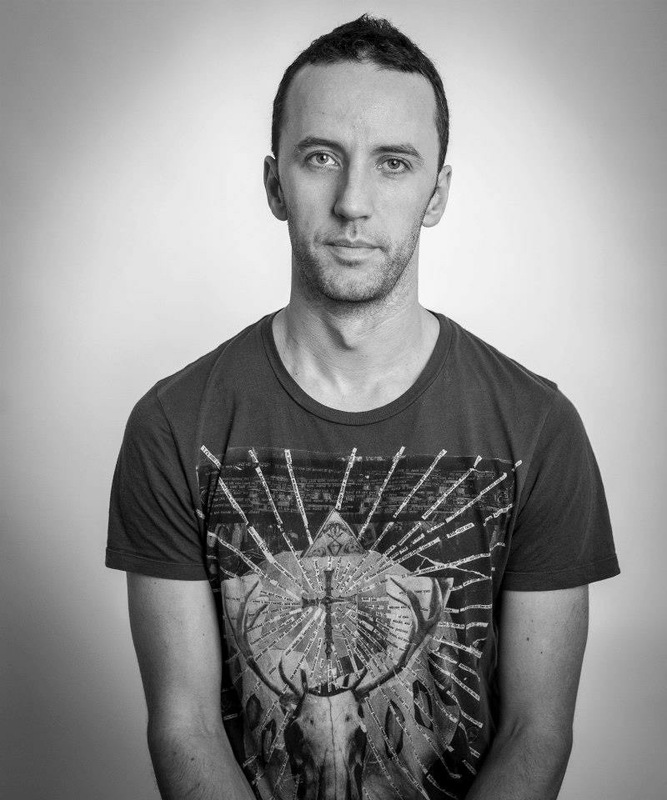 Nick Malcolm is a musician who happily inhabits multiple stylistic worlds, equally at home playing freely improvised music as he is in a more composed jazz setting. His quartet play his original compositions, exploring this love of both freedom and structure. The music merges and deconstructs rhythm, melody and all the points in between, resulting in an intense and thrilling performance. 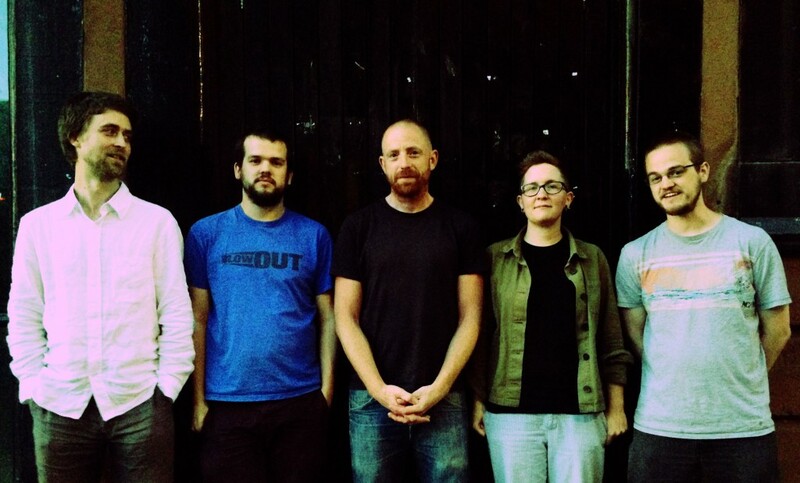 Featuring some of the leading improvisers on the UK scene, the quartet have released two albums to critical acclaim, the most recent being 2014’s excellent ‘Beyond These Voices’. This entry was posted in an actual real piano, crocodile? 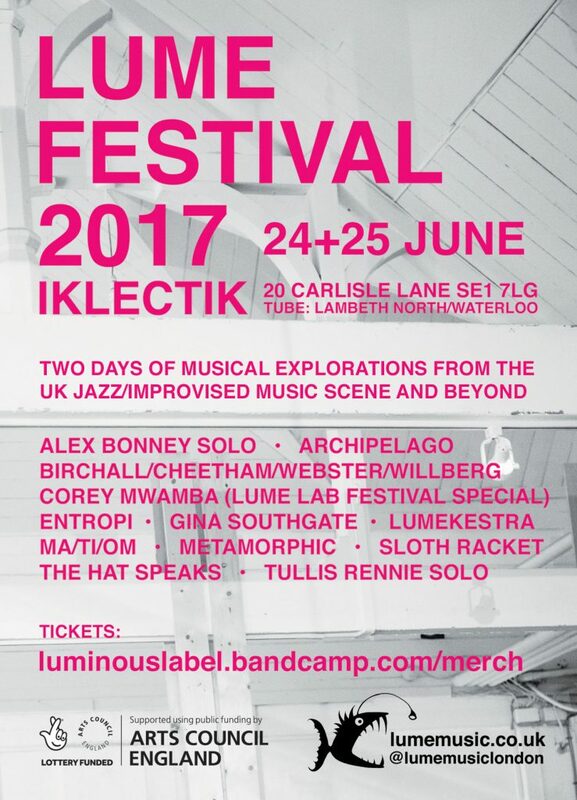 !, drums, flutes, grooves, guitars, improv, joy, massive lineup, pandemonium, saxes, space fish, trombones, trumpets, Vortex! on April 24, 2015 by cath.